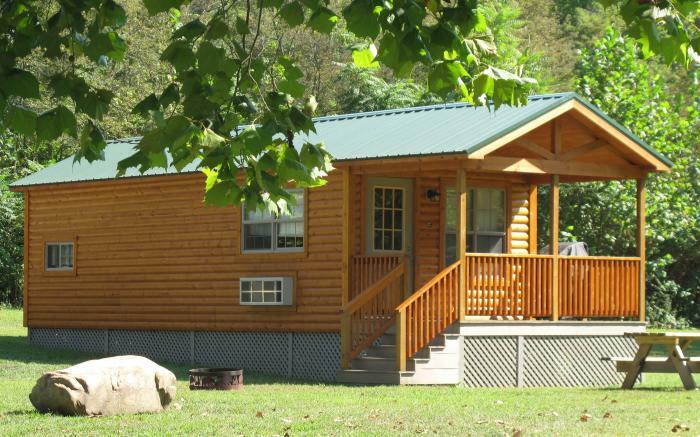 Ideally situated along the award winning Youghiogheny River and the Great Allegheny Passage Bike Trail, Uniontown KOA at River's Edge features RV sites, Deluxe tent sites, Full-service cabins and Sioux replica Indian Tipi's. Enjoy camping, biking, swimming, fishing, canoeing, kayaking ,tubing and weekends full of family fun and relaxation. 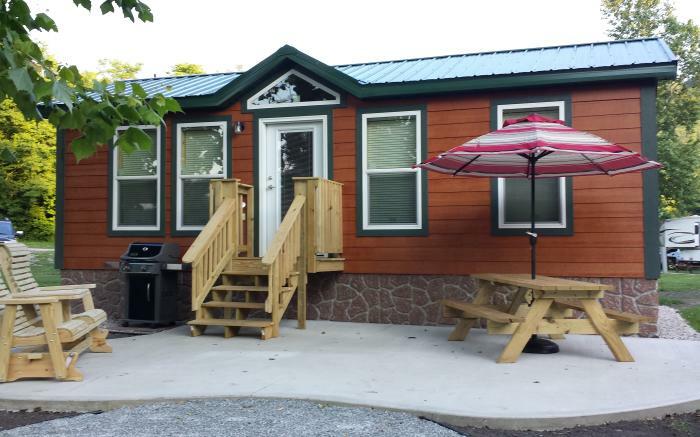 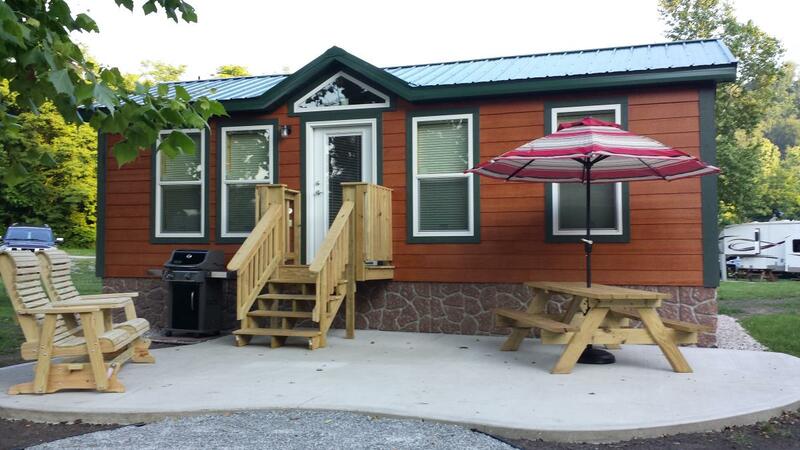 The Uniontown KOA at River's Edge is people and pet friendly.. with one goal--happy campers!